Game Night Fall 2012, a set on Flickr. We host a game night each semester for students, faculty and staff. We played Just Dance 4 on our new Kinect! We were celebrating the Library’s 20th Anniversary. 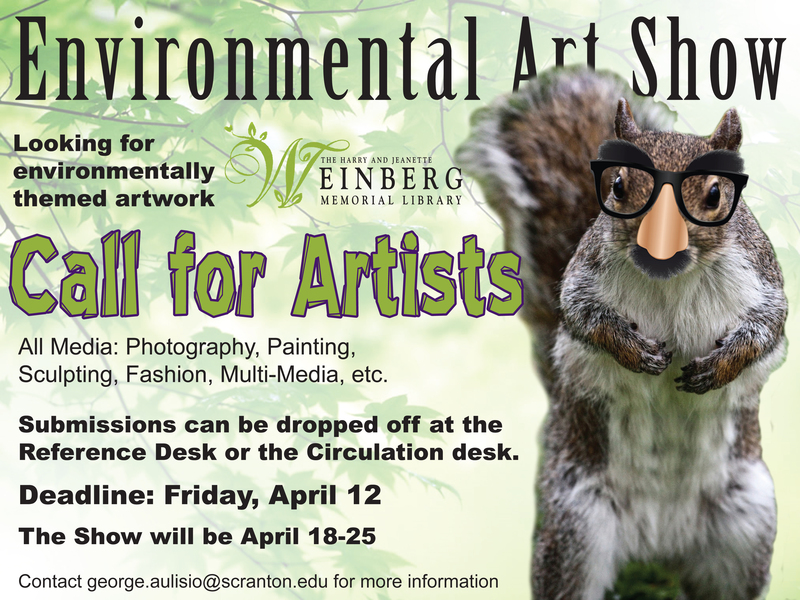 Students could win prizes by filling out the quiz that accompanies the exhibit in the Heritage Room. This holiday season, the Weinberg Memorial Library is selling a new line of limited edition Moleskine® notebooks, inspired by the calligraphic and ornamental masterworks preserved in the Library’s Zaner-Bloser Penmanship Collection. On campus, the notebooks are available for purchase at the Weinberg Memorial Library‘s 1st floor Circulation desk for the price of $20.00 per set (cash or check). Off campus, the notebooks are available for order at $20.00 per set plus shipping and handling. You can either fill out and send in one of our order forms (to pay by check) or contact our Special Collections library at 570-941-7002 to put in a credit card order. 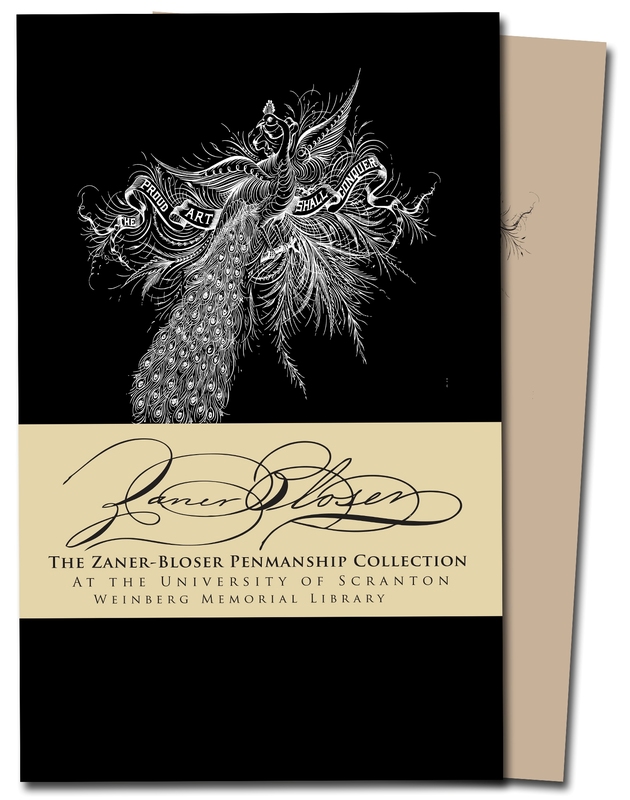 All proceeds benefit the care, preservation, and digitization of the Zaner-Bloser Penmanship Collection. These Moleskine® Large Cahier notebooks are 5″ x 8.25″ with 80 acid-free pages and are packaged in sets of two — one in black with ruled paper, and one in craft with blank paper. Graphic artist April Francia, a University of Scranton sophomore double majoring in Political Science and Philosophy, created the notebook covers and decorative paper bands (as well as the Zaner-Bloser Collection logo) by manipulating digitized images of ornamental penmanship in Adobe Illustrator. Library Game Night with New Games! Comments Off on Library Game Night with New Games! The Library will be hosting a Game Night on Monday, October 29th from 8pm till 11pm in the Heritage Room on the 5th floor. 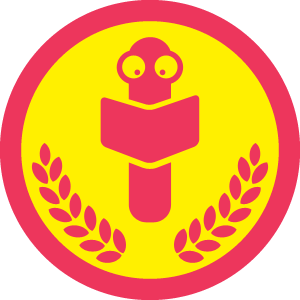 We’ll be celebrating our 20th Anniversary, playing some board games and NEW video games! 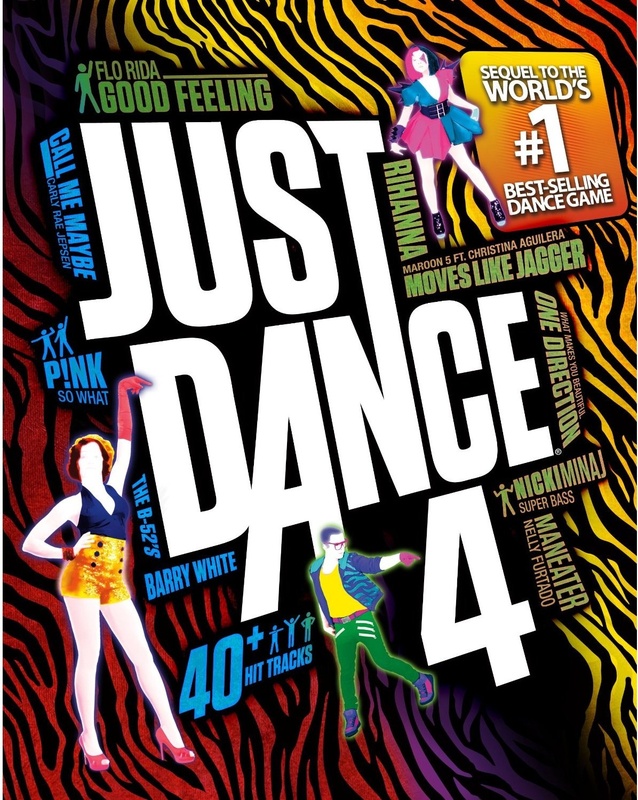 We now have an X-Box with Kinect and we’ll be playing Just Dance 4! 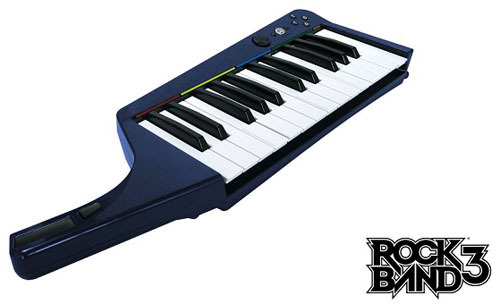 We also got the new Rock Band with keyboard! We’ll also have old favorites–Mario Kart and Super Smash Bros.
Hope you can join us and try out the new games! We’ll also have pizza, snacks, drinks, and prizes! The Harry and Jeanette Weinberg Memorial Library is celebrating its 20th anniversary this year. All are invited to enjoy the 20th Anniversary Exhibit entitled “Card Catalogs, Computers, and Learning Commons” on the 5th floor Heritage Room of the library throughout the fall semester. Students are encouraged to test their knowledge of the library and win fun prizes with an exhibit trivia quiz, available in both print and mobile friendly versions on the 5th floor. Answer the short quiz using the exhibit captions as hints and place the quiz in the box provided on the 5th floor. All correct trivia winners (students only) will be rewarded with a lovely bookmark and will be entered into random drawings to win fun giveaways every week throughout the fall semester. Vendor Day, a set on Flickr. As part of the Weinberg Memorial Library’s 20th Anniversary Celebration, several of our vendors visited to share information and new services with the students, staff and faculty. We also raffled prizes provided by our vendors. Did you know that the WML building is the third location for the University’s campus library? 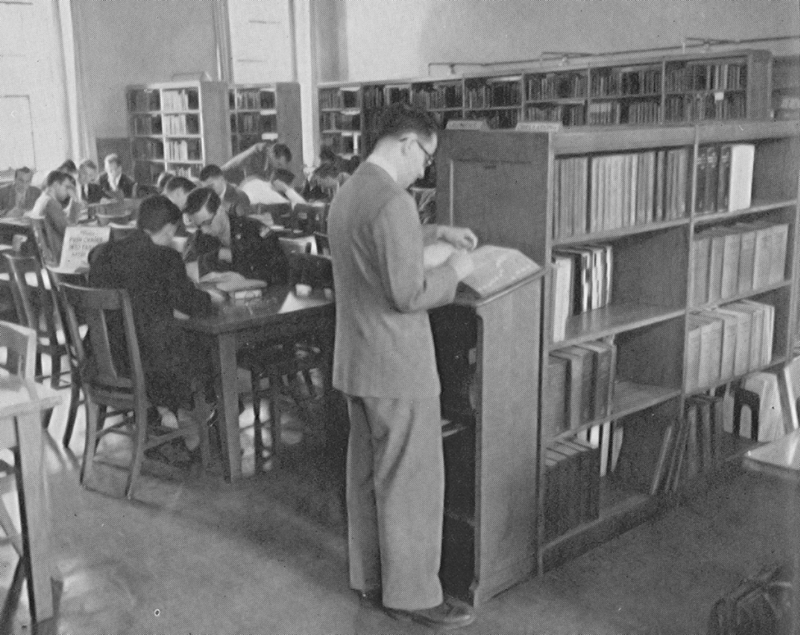 Where was the first library on campus located? How many years was the library located in the Alumni Memorial building? How can students win fun prizes and giveaways?!? Find out the answers to these questions and brush up on your knowledge of the library’s history by visiting the exhibit, “Card Catalogs, Computers, and Learning Commons.” As part of WML’s 20th Anniversary celebration the exhibit will be on display in the 5th floor Heritage Room throughout the fall semester. Students are encouraged to test their knowledge of the library and win fun prizes with an exhibit trivia quiz, available in both print and mobile friendly versions on the 5th floor. Answer the short quiz using the exhibit captions as hints and place the quiz in the box provided on the 5th floor. All correct trivia winners (students only) will be entered into random drawings to win fun giveaways every week throughout the fall semester! Come CELEBRATE the Library’s 20th Anniversary And Get Gifts, Prizes and Information! Comments Off on Come CELEBRATE the Library’s 20th Anniversary And Get Gifts, Prizes and Information! When: Thursday, September 13th 10 a.m. – 12 Noon or 1 p.m. – 3 p.m.
What gifts, prizes and information? Our leading database vendors will be on hand to answer your toughest questions and queries. There will be giveaway gifts and refreshments too! Each day there will be a special drawing for a Kindle Fire! Drop by, stay and talk to the vendors as long as you like. No reservations are necessary.